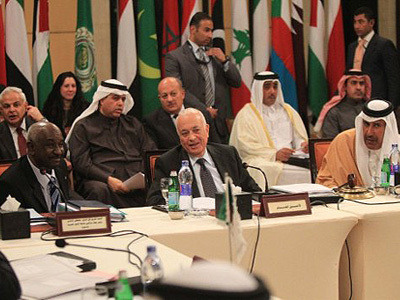 Amid heavy criticism for failing to stop violence in Syria, the Arab League has renewed calls for the regime to end bloodshed and open its borders to more observers. As the carnage continues, many say they are paying too high a price for change. 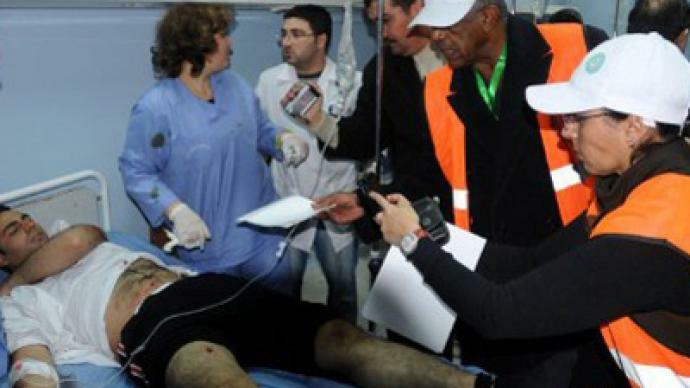 The observers held a meeting with the governor of Damascus, Hussein Makhlouf, on Sunday and visited a local hospital to meet with relatives of the victims of recent violence. 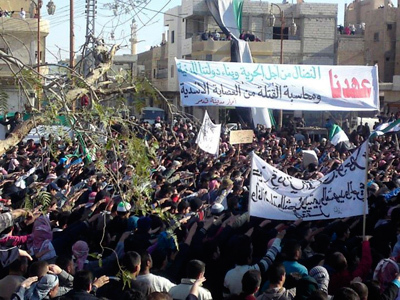 As the country edges ever closer towards civil war, hundreds of people from both sides are losing their lives every month – opposition, pro-regime, civilians, soldiers and children alike. 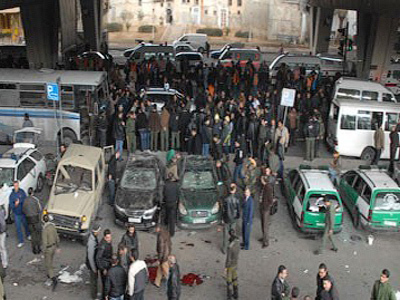 On Friday, another suicide bombing in Damascus was yet further evidence of the escalating conflict. 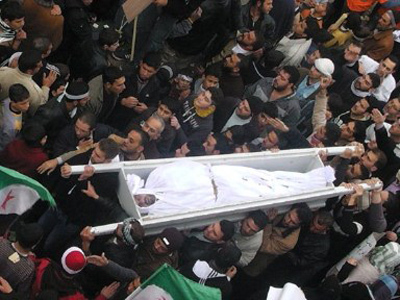 The attack hit the central Damascus neighborhood of al-Midan, killing 26 and wounding dozens. 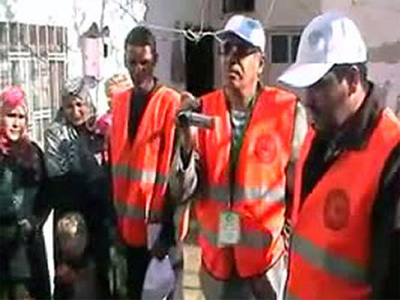 And all this has continued to take place with Arab League observers on the ground. Exactly who is responsible for what is happening in the country right now remains far from clear. But the opposition itself is becoming increasingly divided, with more and more Army deserters joining its ranks and calling for a violent overthrow of the government. “The danger now is that those soldiers who have been moved by these developments and defected from the Syrian army have concluded that they need to use violence to fight the rest of the Syrian army. If they want to succeed, that is not the way to do it,” explains Sharp. The Arab League has once again renewed calls for the violence from all sides to end, having met to review their findings so far. All across the country right now people are fighting tooth and nail for the right to determine their own future. Despite government promises, many people now feel that simply too many lives have been lost, too much blood has been shed, for anything other than real change to be an option.